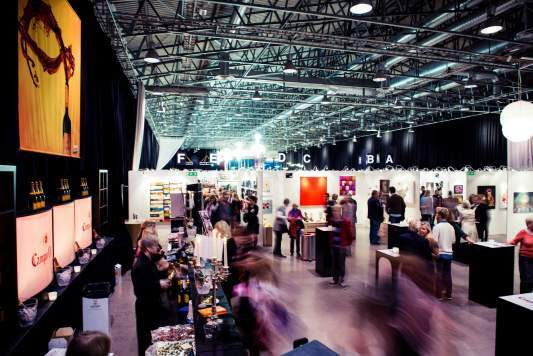 The Affordable Art Fair is now the largest art fair in the Nordic region. In October more than 50 Swedish and international art galleries will gather in the Nacka Strandmässen. Paintings, sculpture, photography and graphics are gathered, with well-known names mixed with the not-yet-famous. The organizers estimate that approximately 30 percent of the buyers have never bought a piece of art before, so if your walls are bare, come along and pick up an original artwork to hang in your home. If you are lucky, it will not only be something that brings you joy, but also something you can make a buck on, one day – prices range from 500 to 50 000 SEK including taxes, making it affordable for almost everyone. Enhance your home, your life and maybe even your bank balance with an original artwork. You won’t regret it.